Does flossing seem like one of those things that you just do not have the time for? We hope not! If regular flossing is not high on your priority list, we would like to change that. Read on to learn why flossing is so important, how to do it correctly, which health problems are associated with poor oral hygiene, and how often you need to floss to keep your teeth in tip-top shape. Why Is It Important to Floss Regularly? In one word: bacteria. Only dental floss can get between the teeth to remove bacteria. As Dr. Wheeler, professor at New York University School of Dentistry puts it, “Each tooth has five surfaces. If you don’t floss, you are leaving at least two of those surfaces unclean.” Unclean surfaces mean that bacteria has been left behind. Unfortunately, that bacteria generates acid which can cause gingivitis and cavities, ultimately leading to gum disease. To floss, you are going to want to grab a long piece of floss and place it around your index and middle fingers. Then, using a C-shape, wrap the floss around your tooth. Gently slide the floss up and down, including underneath the gumline. Then, move on to the next tooth. The American Dental Association recommends flossing once a day, before or after brushing. You can do this at any time of the day, although many people like to do it right before bedtime so they can go to sleep with a clean mouth. Are Some Dental Flosses Better Than Others? Select a floss that has the ADA Seal. Other than that, the floss you choose is really just a matter of personal preference. There are waxed and unwaxed flosses on the market. 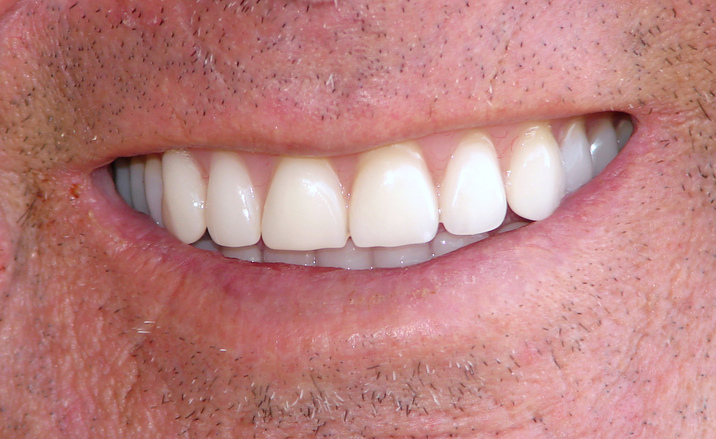 People with tight teeth spacing tend to prefer waxed flosses because they glide easily. What Are the Health Consequences of Not Flossing? Research now shows that your oral hygiene has a significant link to your overall health. For instance, it has been suggested that heart disease, clogged arteries, and strokes may be linked to the inflammation and infections that are caused by oral bacteria. Additionally, links have been found to endocarditis (an infection of your heart’s inner lining), diabetes, rheumatoid arthritis, cancer, osteoporosis, pregnancy complications (like prematurity and low birth weight), and Alzheimer’s disease. To date, experts really are not sure why gum disease is associated with all of these other health problems. One theory is that the inflammation associated with gum disease is a component. Other researchers have suggested that the bacteria found in our mouths may harm blood vessels or cause blood clots by releasing toxins that resemble proteins found in the bloodstream. While we are still in the dark as to why gum disease is associated with so many health problems, the take-away lesson is clear—flossing is critical, not just to your oral health but to your overall well-being. In fact, it may be the most important thing you can do to have a healthy, long-lasting life!